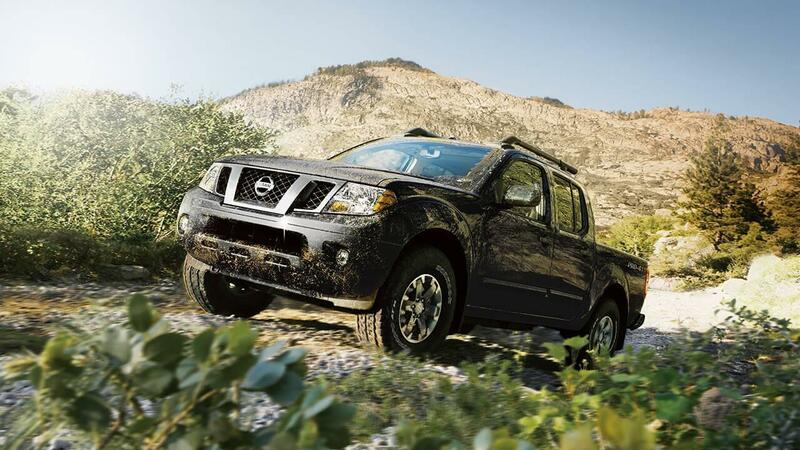 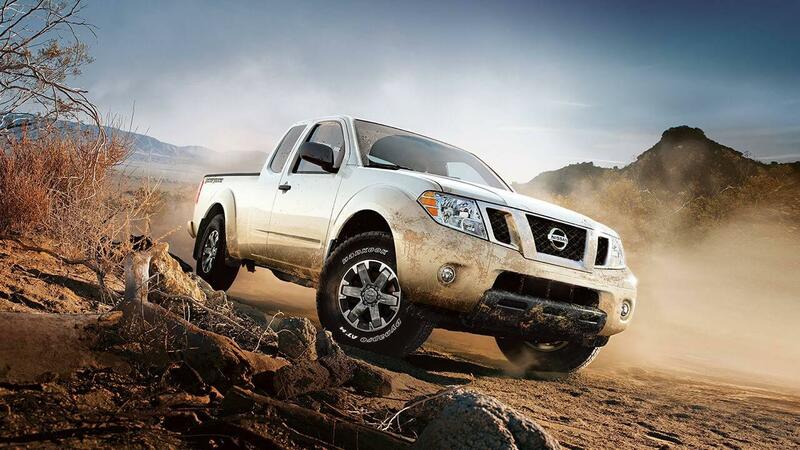 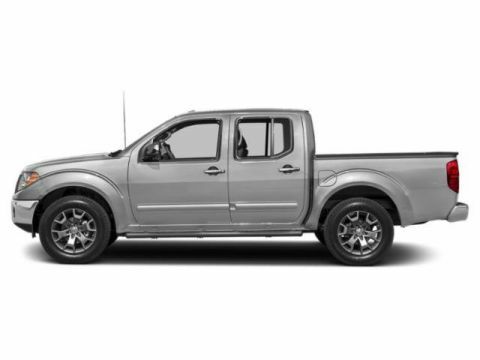 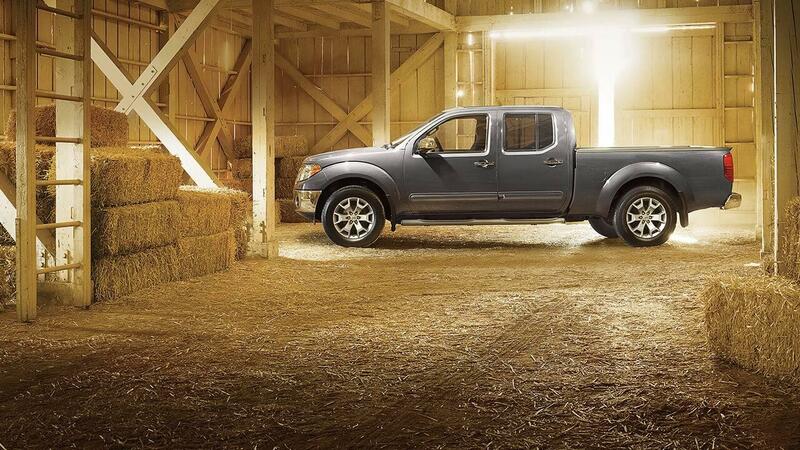 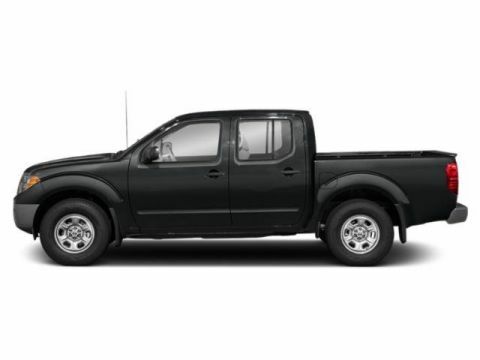 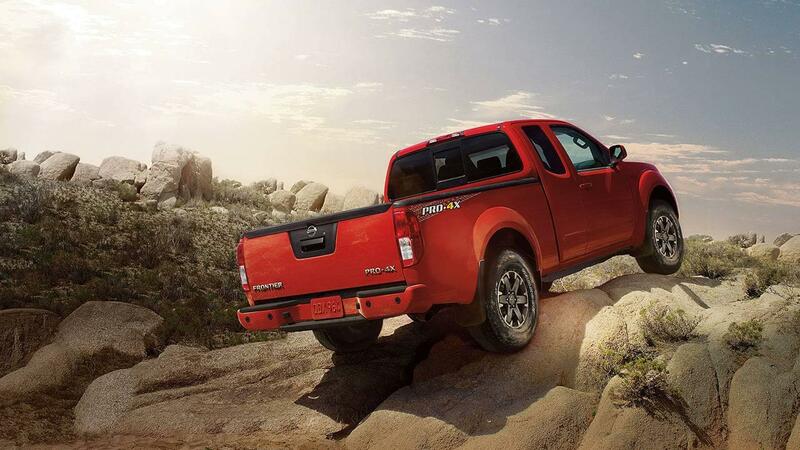 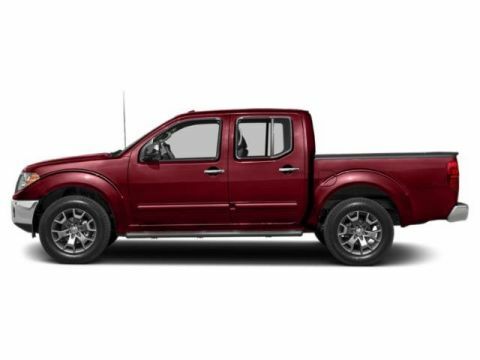 Whether you need a fuel-efficient pickup with a punch of power, or a brawny work truck, the Nissan Frontier’s performance seamlessly adapts to your needs. 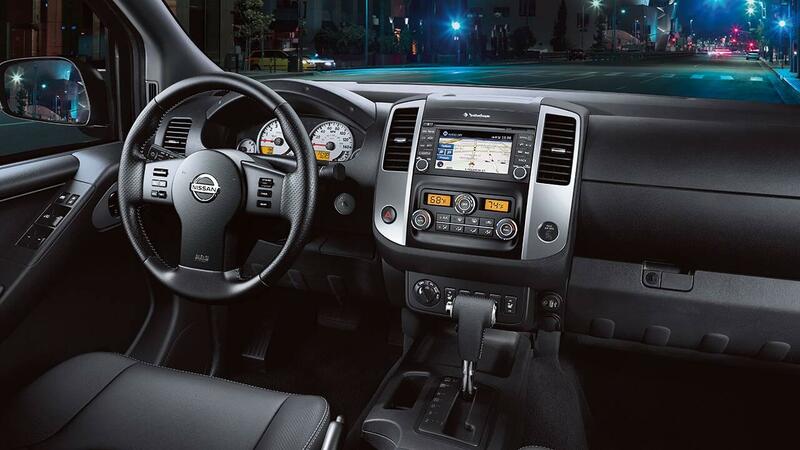 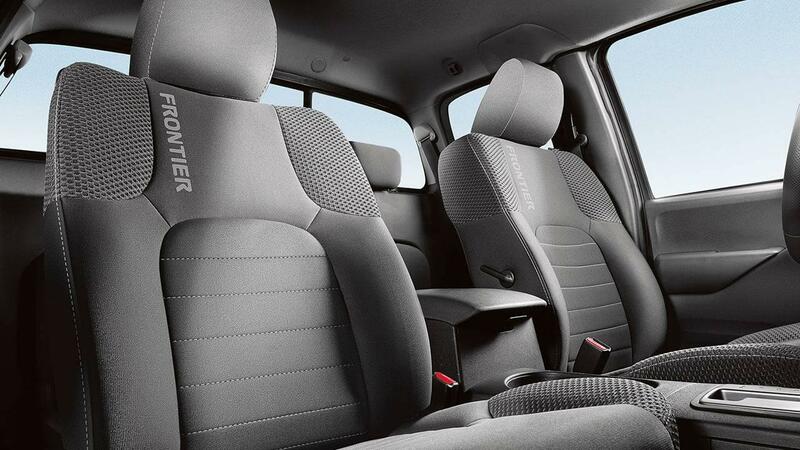 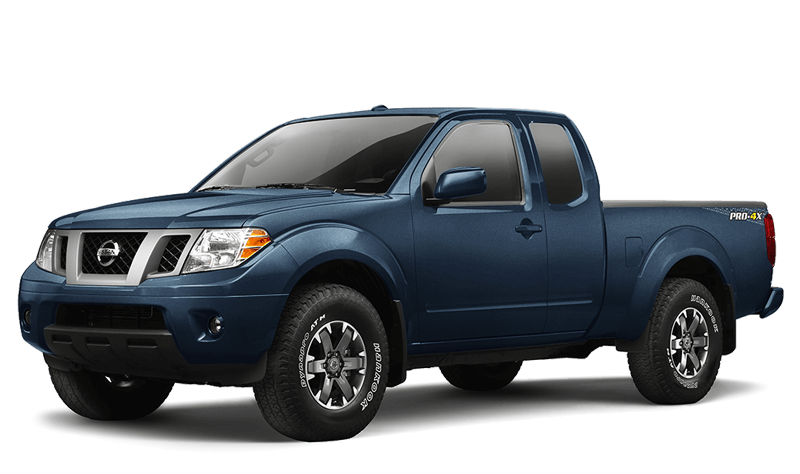 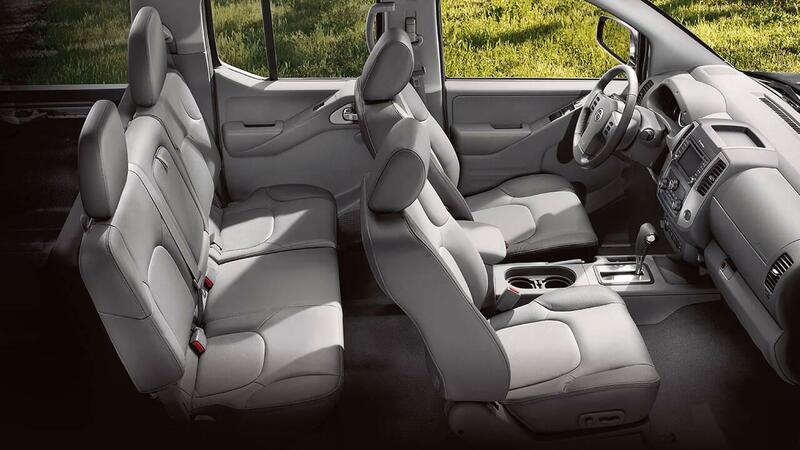 The 2018 Nissan Frontier is offered in five different trims which are highlighted by a number of exciting features and specs. For the new model year, the 2018 Nissan Frontier can be equipped with a new Work Truck package in the S trim. 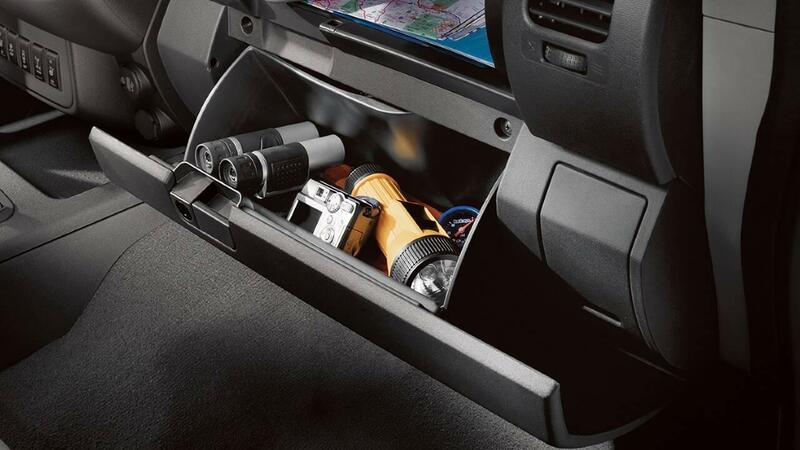 It comes with a variety of functional additions!